South Newman Primary School has a strong focus on improving Numeracy and is implementing several strategies to drive this improvement for all students. 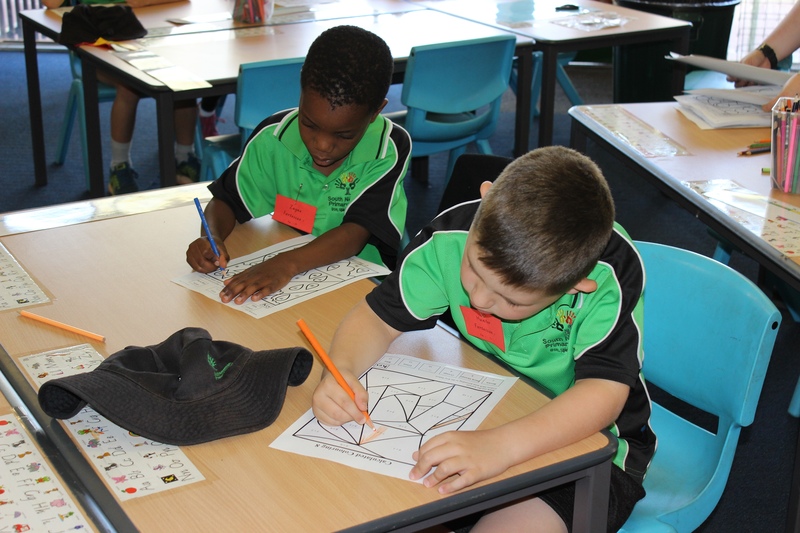 South Newman Primary School is continuing to implement First Steps in Mathematics, which is a research-based series that helps teachers to diagnose, plan, implement and judge the effectiveness of the learning experiences they provide for their students. First Steps in Mathematics is ensuring all students are making improvements and progressing in their numeracy understandings at their own pace. We provide a fun and safe learning environment for students to take risks in their mathematics learning, by taking a hands-on approach and connecting learning to students existing understandings. Teachers build on students current understandings in Mathematics, challenging them and extending them to broader and deeper understandings.